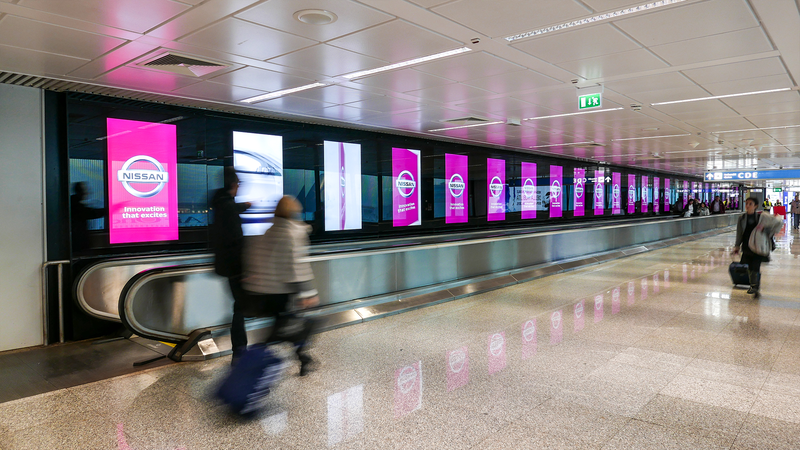 XuniPlay Dooh, our software dedicated to the Digital Out of Home circuit, can manage dynamic and multimedia advertising in digital points all around cities, malls, airports and more. The product is also ready for Programmatic advertising, which means that it includes Artificial Intelligence elements and allows interactive and brand-new experiences. Its dashboard shows detailed data through which get OTS (Opportunity to See) results and audience analysis. Reach millions of people with customized advertising!